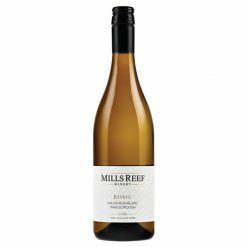 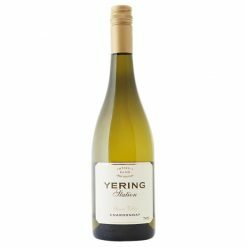 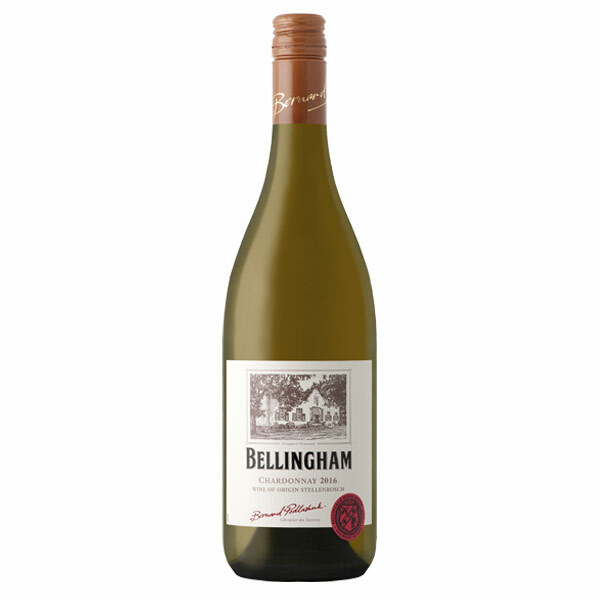 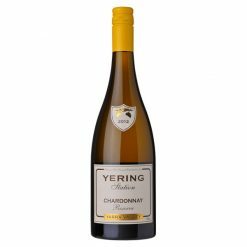 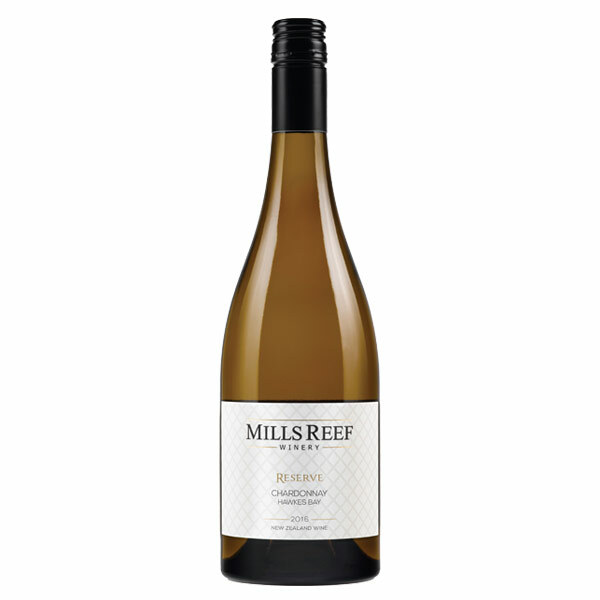 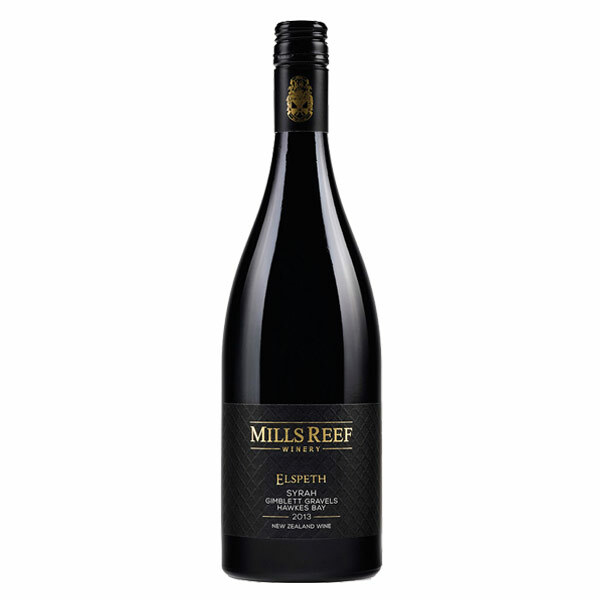 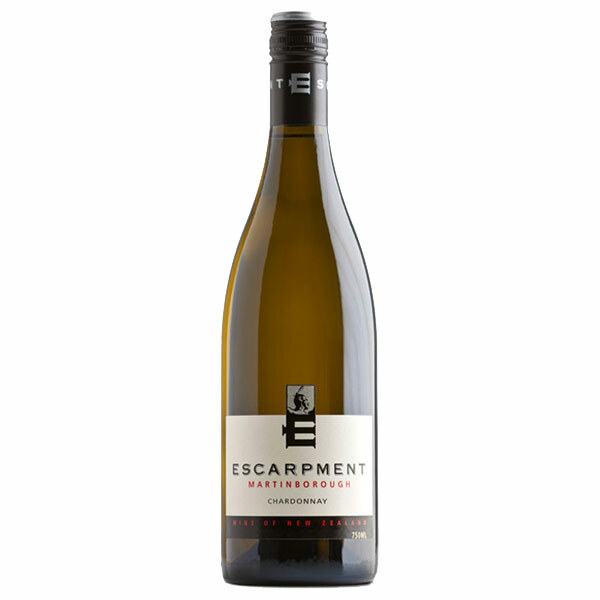 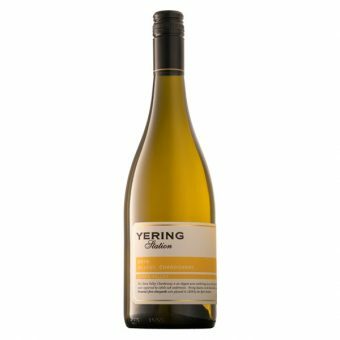 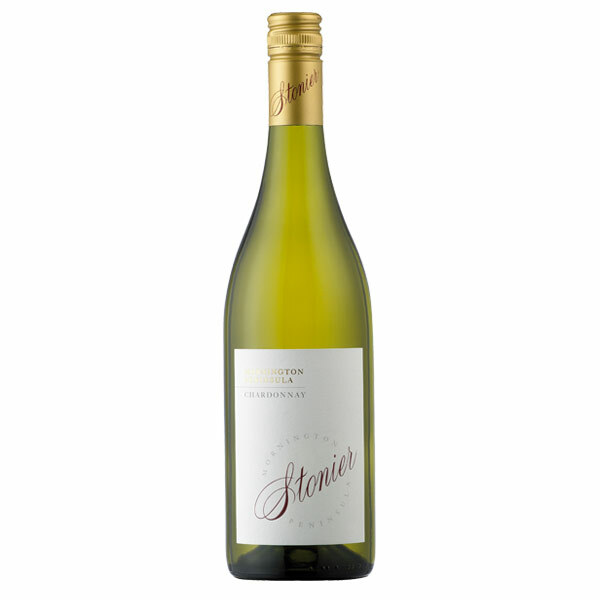 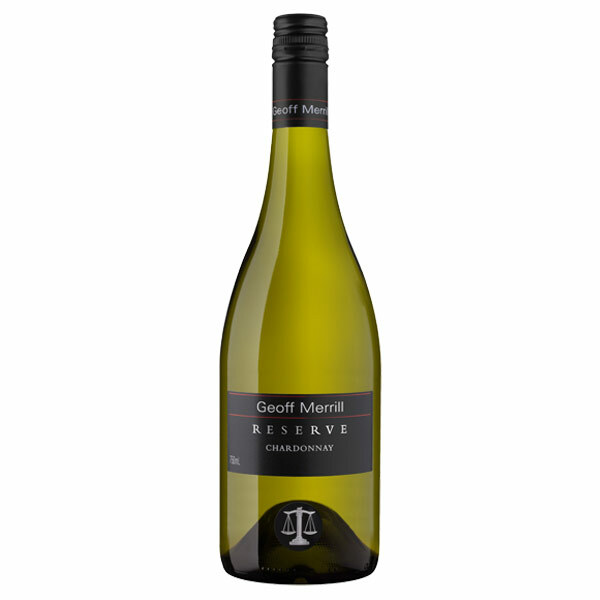 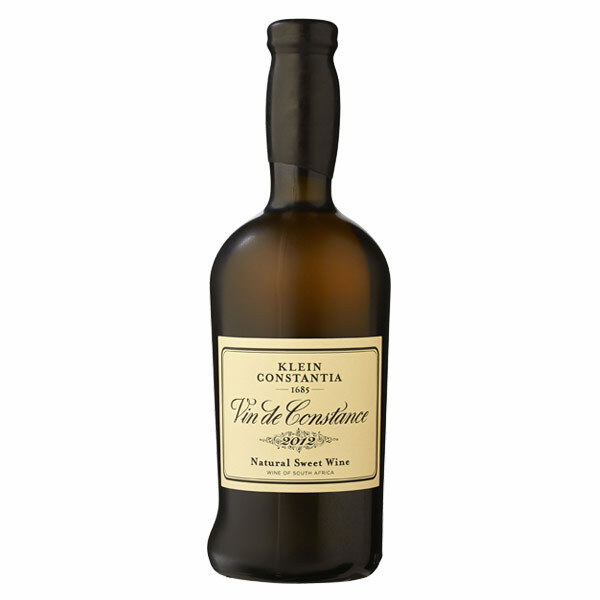 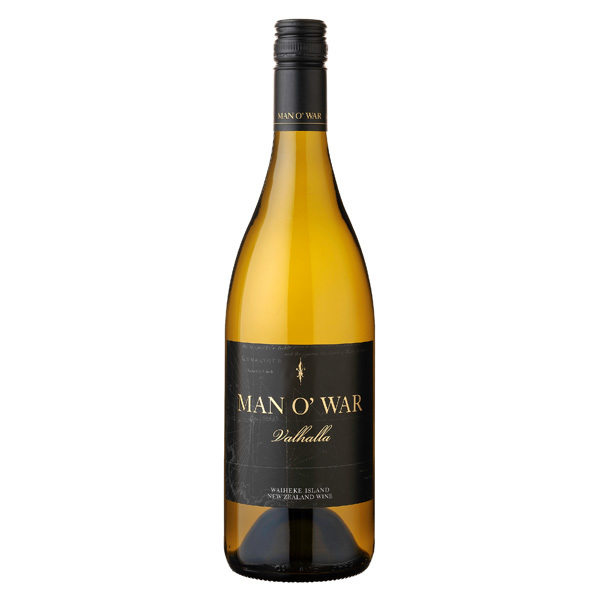 This excellent Chardonnay is highly appealing, with pronounced yellow stone-fruit and ginger spice flavours, vanilla, cashew nut and brioche notes. 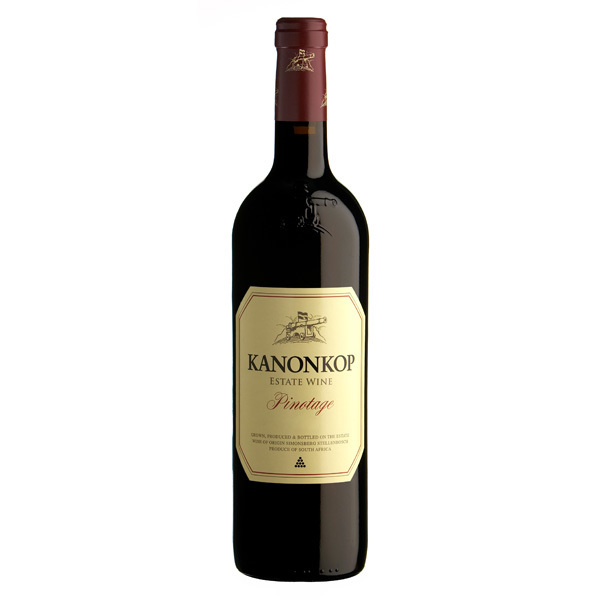 Barrel fermentation and ten months aging in quality oak has also conferred lovely weight and complexity. 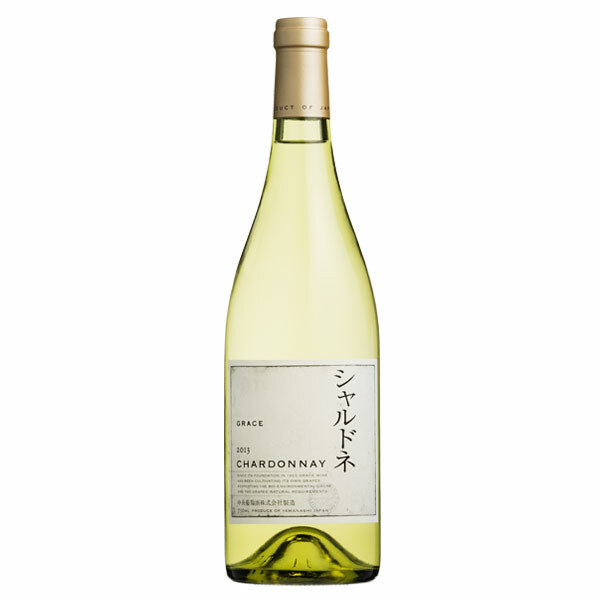 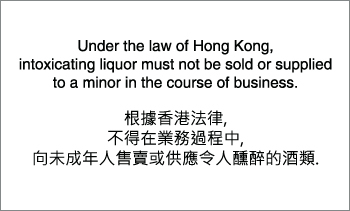 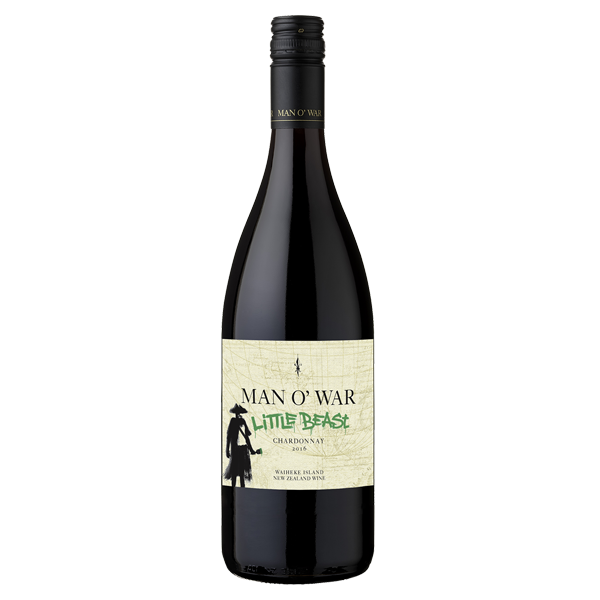 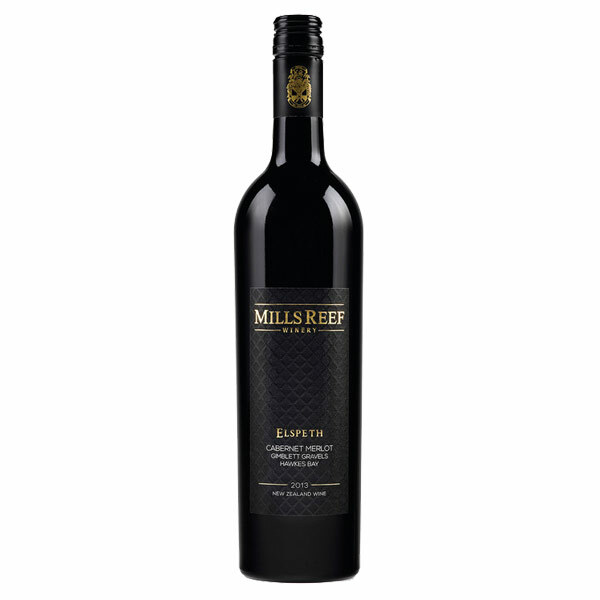 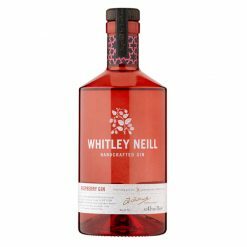 Well match with chicken or pork dish.